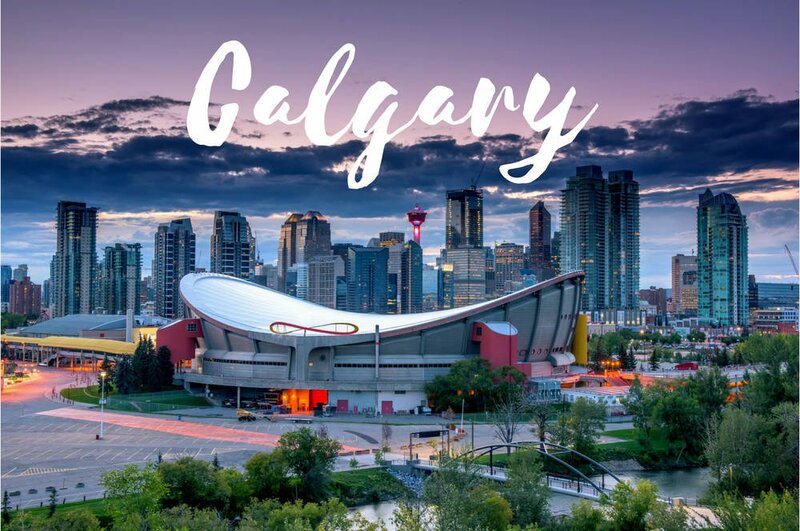 What our clients love most About Metro Locksmith is how fast and reliable our Calgary Locksmiths are… We are open and available twenty four hours a day, seven days a week. Sometimes things simply cannot wait. Being locked out of your car is most often times one of those things. Our Calgary Locksmiths have the ability to assist you at any time and in any situation. When choosing a reputable Calgary Locksmith, find one that offers speedy and dependable service at affordable prices by fully insured locksmith technicians. Car door locks are constantly being altered and are becoming increasingly complicated. The development of transponder keys has added a higher level of security to your vehicle. Replacing a transponder key should only be performed by a trained professional Calgary Locksmith, as it entails programming of the key. Looking for a good locksmith in Calgary? Using a qualified service in Calgary, Alberta is essential to protecting the integrity of the lock. Car unlocking by a trained professional eliminates the need for costly key replacement and unnecessary duplication. Locking your keys in your car can be a very stressful experience. Knowing that someone is nearby who can handle the situation with veracity and professionalism can help put your mind at ease. 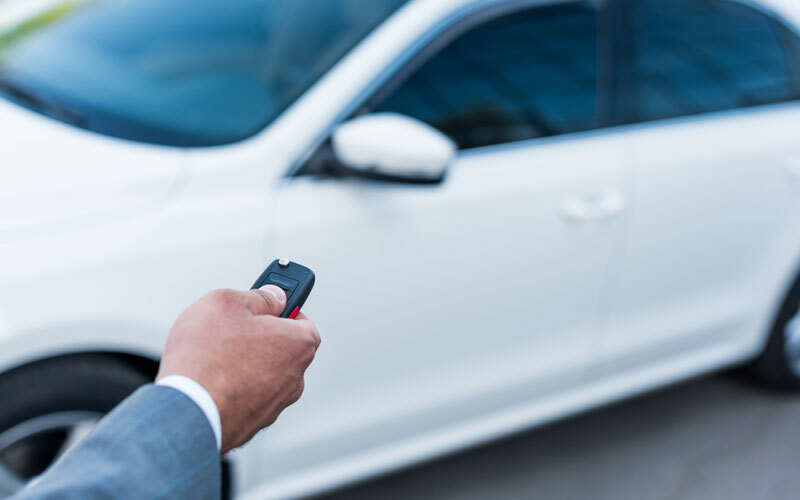 Metro Locksmith pride ourselves on reliable service that provides you with the satisfaction of knowing your keys can be retrieved with little to no damage to your vehicle and without the added expense of purchasing a new key. 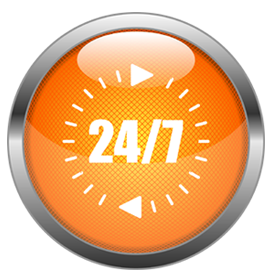 Available twenty four hours a day, three hundred sixty five days a year, we are here when you need us. 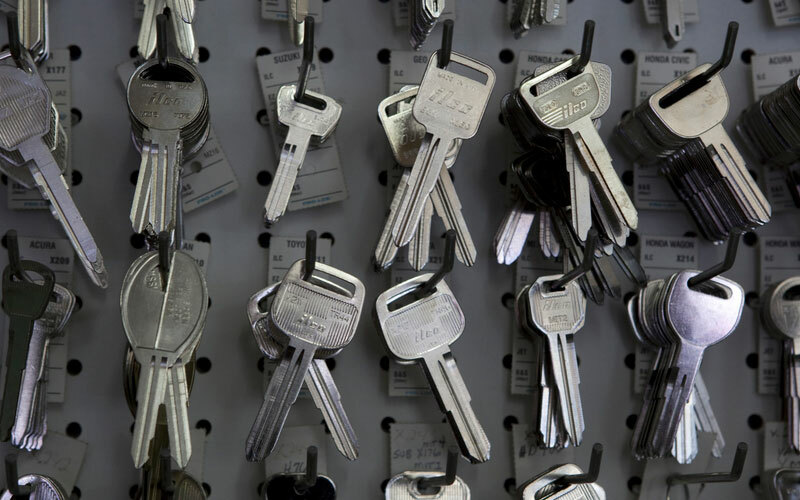 Metro Locksmith Of Calgary is located on Ave NE Suite, Calgary. From Calgary International Airport (YYC) head west on Airport Rd NE and slight left to stay on Airport Rd NE. Continue straight to stay on Airport Rd NE and continue onto Barlow Trail NE N. Then turn left onto 96 Ave NE/Airport Trail NE W and head straight for 2.6mi. Next, use the left 2 lanes to turn left to merge onto AB-2 S, merge onto AB-2 S and head straight for 7.4mi. Take exit 258 for Trans Canada Highway toward 16 Avenue North E and use the 2nd from the left lane to turn left onto Trans-Canada Hwy/AB-1 E (signs for Trans Canada Highway/16 Avenue North/Medicine Hat). Then continue straight to stay on Trans-Canada Hwy/AB-1 E. Finally, turn left onto 19 St NE and turn left again onto 18 Ave NE. Metro Locksmith Of Calgary will be on your left. We are open 24/7. For additional questions you can call us at 403-306-0688 or see our reviews on Google.